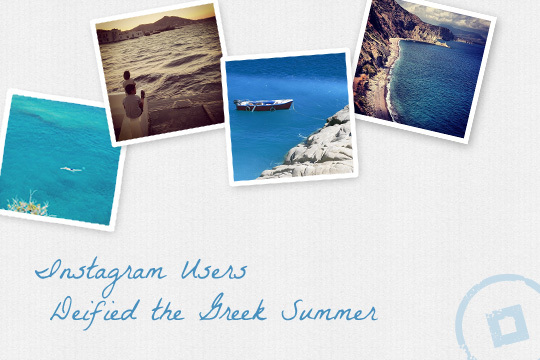 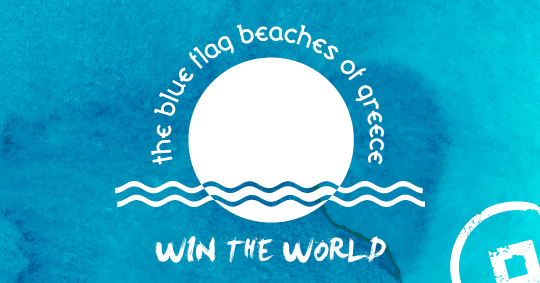 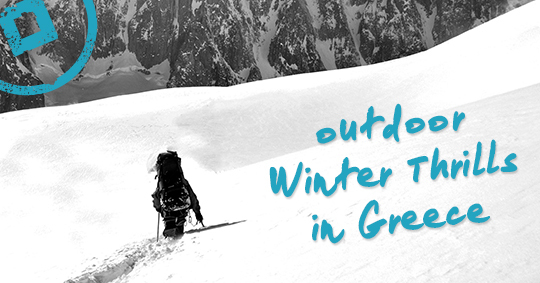 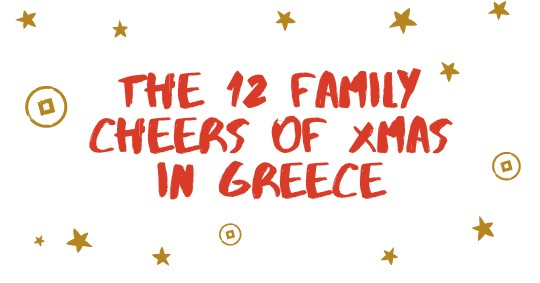 In Greece, there are plenty of choices regarding winter outdoor activities and sports. 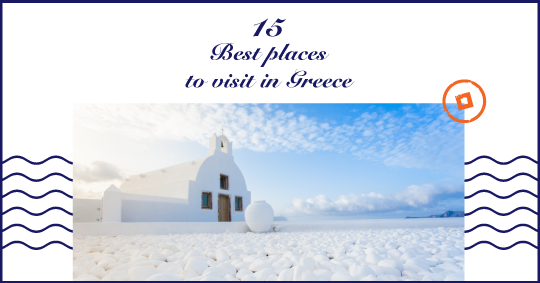 The country’s exceptional climate and geomorphology allow travelers to both enjoy some of the most invigorating activities while at the same time discover a breadth of scenic landscapes. 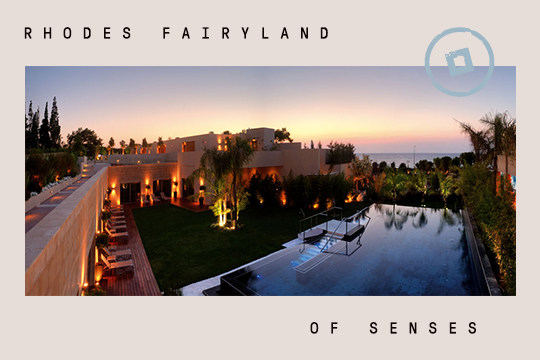 Reflecting the amorous appeal of Rhodes Island, the romantic beachfront hotel of Elite Suites offers a fairyland of senses for couples in search for a dream seascape on the beach of Ixia. 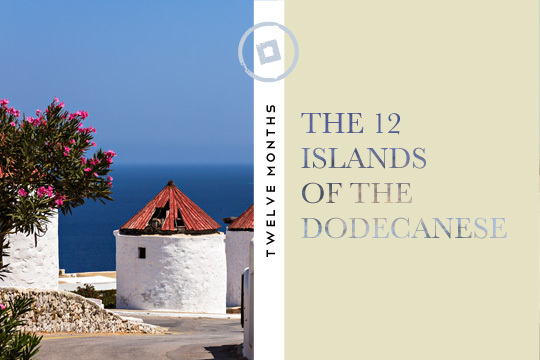 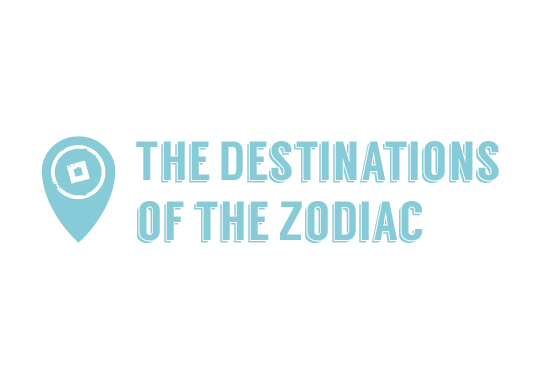 From the sunny days to the misty fall, the winter chill and blooming spring the year goes round, around the 12 months destined for travels, travels to the 12 islands of the Dodecanese. 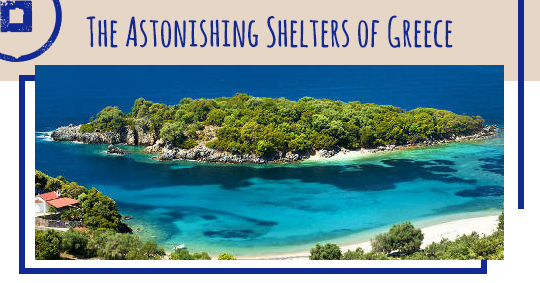 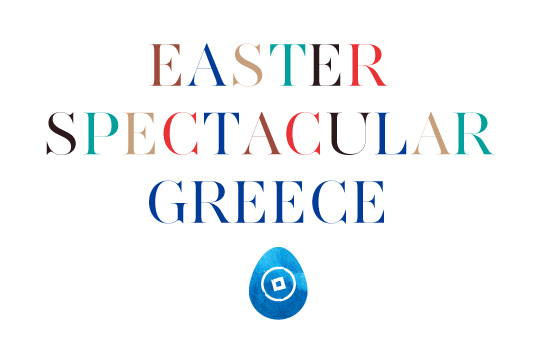 This Easter Cycladia takes you beyond tradition and borders…beyond spectacular! 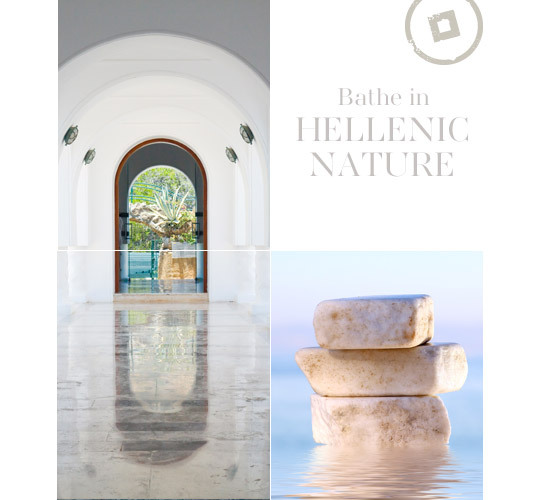 Easter in Greece is THE experience, so get ready for the ultimate Easter journey… a journey through local customs, festivities, simplicity and luxury… but where in Greece?